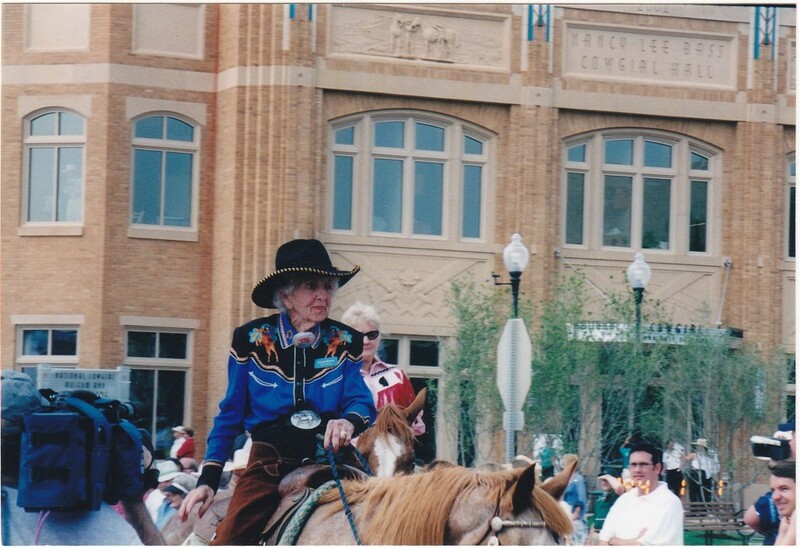 MISSION STATEMENT: The National Cowgirl Museum and Hall of Fame honors and celebrates women, past and present, whose lives exemplify the courage, resilience and independence that helped shape the American West, and fosters an appreciation of the ideals and spirit of self-reliance they inspire. 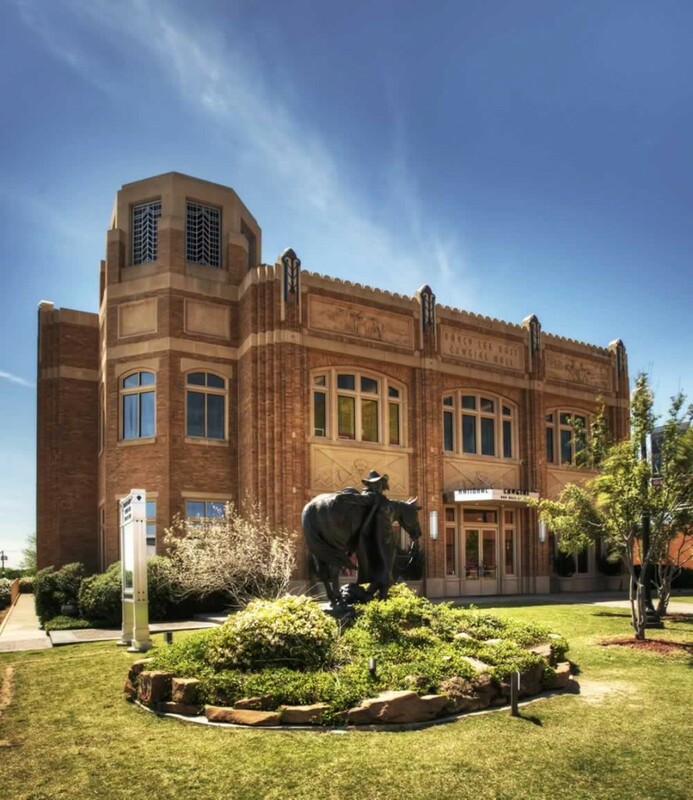 WHAT: The National Cowgirl Museum and Hall of Fame is the only museum in the world dedicated to honoring women of the American West who have displayed extraordinary courage and pioneer spirit in their trailblazing efforts. It includes interactive exhibit galleries that feature artifacts of the permanent collection, a traveling exhibit gallery, two theaters, gift shop, and a research library and archives. Currently, the museum’s archives house more than 4000 artifacts and information about more than 750 remarkable women. WHEN: Started in 1975, in the basement of the Deaf Smith County Library in Hereford, Texas, the Museum and Hall of Fame moved to Fort Worth, Texas, in 1994 to plan for and build a new permanent home. WHERE: The 33,000 square-foot National Cowgirl Museum and Hall of Fame is found on the Will Rogers Memorial Complex located in the heart of Fort Worth’s Cultural District, which is also home to the Kimbell Art Museum, the Modern Art Museum of Fort Worth, Fort Worth Museum of Science and History and the Amon Carter Museum. WHO: The 238 National Cowgirl Hall of Fame Honorees include pioneers, artists, writers, entertainers, humanitarians, business women, educators, ranchers and rodeo cowgirls including: Sacagawea, principal guide for the Lewis and Clark expedition; painter Georgia O’Keeffe; potter Maria Martinez; writer Laura Ingalls Wilder; sharpshooter Annie Oakley; Enid Justin, who created the multi-million dollar Nocona Boot Company; Hollywood icon Dale Evans and U. S. Supreme Court Justice Sandra Day O’Connor. Housed in the basement of the Deaf Smith County Library, its first collections were modest: a few belt buckles, bandannas and some Western artwork. But by the time they were moved to a private home in 1982, artifacts had blossomed into vintage photos, rare books, saddles, costumes and more. The Museum’s purpose wasn’t just to preserve cowgirl history. It was to share it. In 1993, the board led by Executive Director Margaret Formby began a search for a new site to broaden the Museum’s educational reach. World-class teams designed and constructed the National Cowgirl Museum and Hall of Fame – entirely appropriate for the stories contained inside. Designed by David M. Schwarz, the exterior style is pure cowgirl — from wild-rose finials and bas-relief sculpture panels to a Richard Haas mural and hand carved panels. To accommodate growing collections, the building’s design provides for expansion. Central spaces allow for after-hour events under the Texas stars. In 2015, the National Cowgirl Museum and Hall of Fame began renovations of its galleries and public spaces. The renovation will be done in two phases, starting with the first floor. Renovations of the first floor were completed in July 2015, which included the Grand Rotunda mobile, the Anne W. Marion gallery as well as the “Hitting the Mark: Cowgirls and Wild West Shows” gallery. The National Cowgirl Museum and Hall of Fame unveiled plans for a $5.5 million renovation of its second floor that began February 5, 2018. 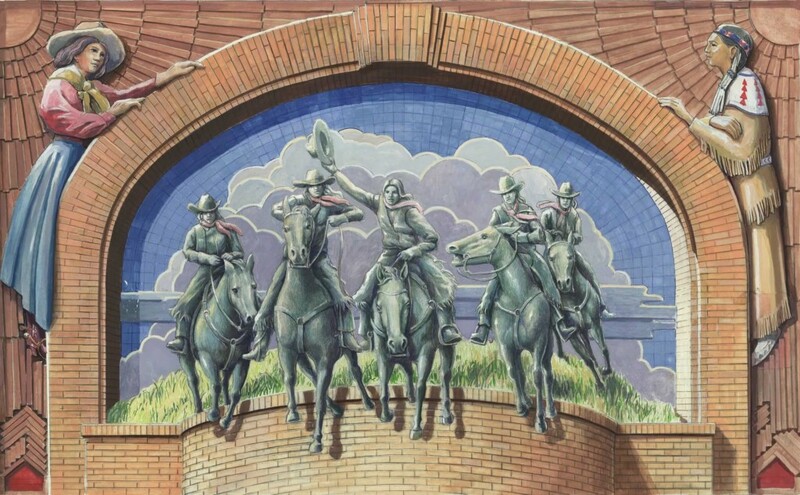 As the only museum in the world dedicated to honoring women of the American West who have displayed extraordinary courage in their trailblazing efforts, the extensive renovation will enhance its mission by exploring the special bond among the horse, women, and the West, as viewed through the lens of many Cowgirl Hall of Fame Honorees. The second floor will be closed from February 5, 2018 to March 9, 2019, when the new galleries are set to open. As a partner in The Right Horse Initiative, we’re proud to support a national movement re-framing the conversation about equine adoption. 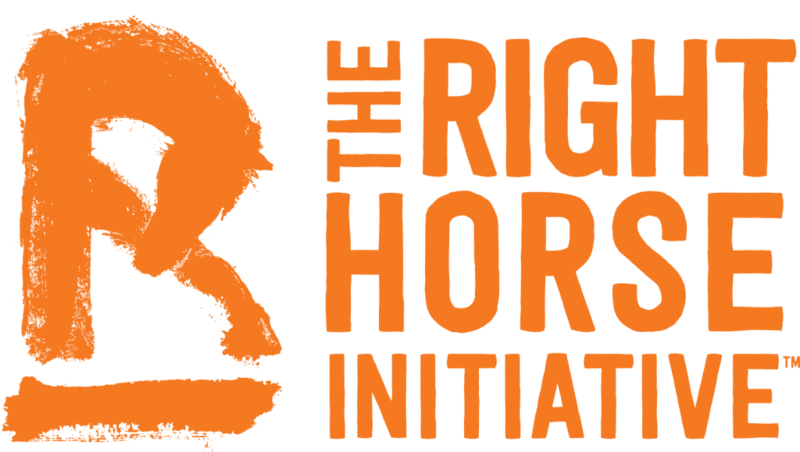 The Right Horse Initiative is a collective of industry professionals and equine welfare advocates working together to improve the lives of horses in transition through a dialogue of kindness and respect. The National Cowgirl Museum and Hall of Fame is working with The Right Horse Initiative to promote the bond between horses and humans. We are good people for good horses, and everyone who loves horses has ownership in this movement. To learn more about The Right Horse Initiative, visit therighthorse.org or click here to find out how you can help.